The glorious days of an Allianz Hurling League title in 2011 and a Leinster Senior Hurling title in 2013. They certainly were days to savour as a Dublin Hurling fan. And many still dream of a return to that time. Some of the stars of that era still remain in the current Dublin dressing room. Since Anthony Daly moved on, Ger Cunningham has tried and failed to bring glory to the county. 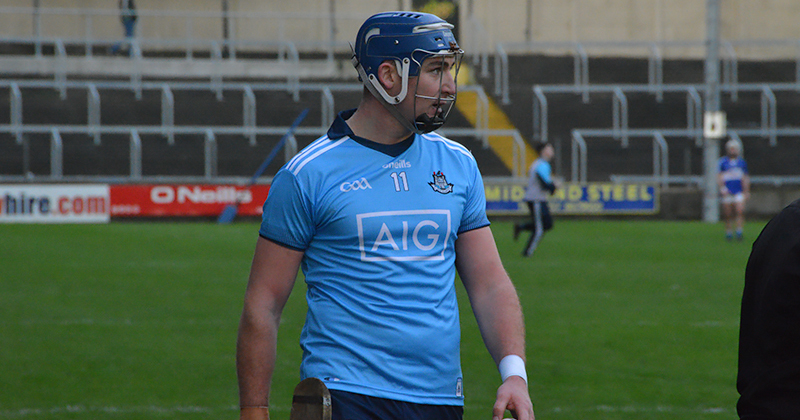 And Pat Gilroy, though his tenure wasn’t long enough, did manage to bring that bite back to Dublin’s game in leaps and bounds. Now it’s the turn of Mattie Kenny. And so far it’s been a very pleasurable experience. Back in 2011 and 2013, while success was swirling around Daly and the Dublin setup, a certain John Hetherton was carrying hurls and water on the line. Helping his Dad Ciaran, one of Daly’s selectors. Six years on, John finds himself front and centre in the ranks of the Senior Hurlers. And so far he’s excelling in his role under the new Dublin manager. Back in December, Hetherton registered 0-10 of Dublin’s 2-21 against Carlow in the Walsh Cup. And he followed that with 0-04 against Offaly and 0-07 against Laois. Despite losing the semi final, John again got on the scorecard eight times against Galway. And so far in the Allianz League campaign he’s notched up another 0-07 over two games. 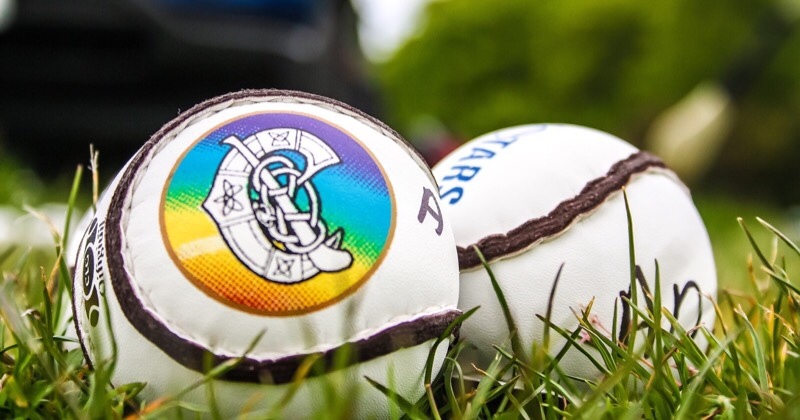 This weekend is a huge occasion for Dublin, as they make their way to Pearse Stadium. Last year their Leinster Championship journey ended at the venue, losing to Galway in the dying stages of the game by a solitary score. They were leading with 6 minutes to go. But it wasn’t to be. This weekend could be different. Galway dropped points last weekend, drawing with Carlow in their Round 2 clash. It could be Dublin’s chance to pounce and get a long awaited win over the Tribesmen. With Mattie Kenny knowing the side only too well. “Mattie is very good in terms of our drill work, our speed work with our hurling,” Hetherton admits.